We give back and have proudly raised over $50,000 for the Children's Miracle Network. RE/MAX Broker Of The Year - Small Market Western Canada. Multi Platinum Award Winning RE/MAX Realtor®. 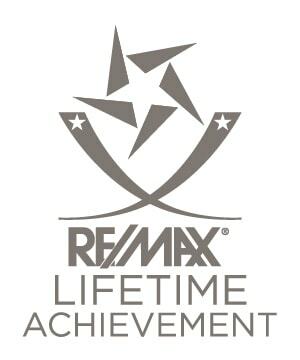 RE/MAX Hall Of Fame & Top Achieving Realtor® in Western Canada. More Real Estate sold than any other Realtor® on the West Coast of Vancouver Island. 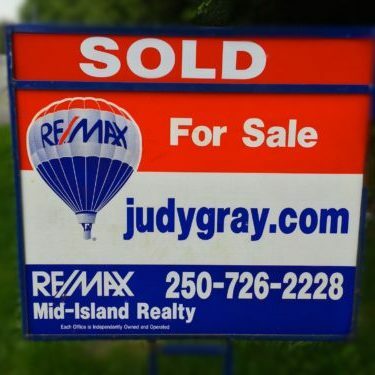 JUDY GRAY MAKES YOUR LIFE EASY when you are looking to buy or sell Ucluelet Real Estate. You have arrived at the web site of the Judy Gray Real Estate Team, top producing West Coast RE/MAX Realtors. 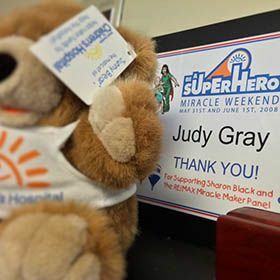 The Judy Gray Team offers comprehensive real estate services to buyers and sellers interested in acquiring real estate on the West Coast of Vancouver Island. Whether you’re looking at buying or selling, a commercial investment property, residential home, rental income property, development land, first home, or weekend retreat we would be happy to assist you. Our long-term success is about more than buying and selling real estate. It’s about thinking collectively and acting collaboratively on your behalf. It’s about inspiring trust and building lasting relationships with buyers and sellers. Our testimonials and referrals from previous clients are the best compliments we can receive. If you’re contemplating a real estate investment in Ucluelet, have property you would like to sell, or want to find out more about our areas real estate opportunities, we can help. Feel free to contact us today about buying or selling a home, land or investment property in Ucluelet. Ucluelet Real Estate Listing, Waterfront Properties & Development Lands on the West Coast Please explore this web site and learn more about Ucluelet & the beautiful West Coast of Vancouver Island. Whether you’re looking at buying or selling a residential home, a commercial investment property, rental income property, development land, your first home, or even a weekend retreat to discover life on the wild and wonderful West Coast of Canada, we would be happy to assist you. Our long-term success is about more than just buying and selling Ucluelet Real Estate. The Judy Gray Team not only offers comprehensive services to buyers and sellers interested in acquiring real estate on the West Coast of Vancouver Island, We also offer expert advice on a number of topics relevant to both buyers and sellers in different stages of the Real Estate journey. 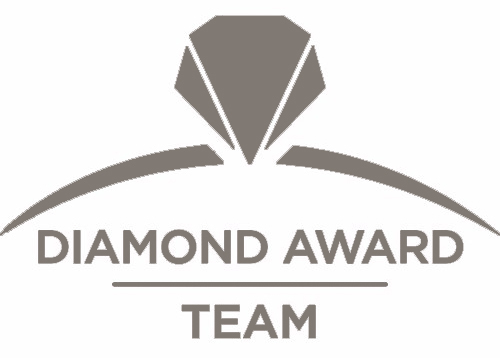 Our Expert Advice includes First Time Buyer Tips such as mortgage loan insurance information, guidance on How To Make An Offer that is reasonable and protects your interests using specified terms and conditions, as well as recommendations on how to find someone trained and certified to do your Home Inspection. We are pleased to offer a Smart Tool for those looking to sell their Ucluelet Real Estate which can actually calculate just what renovations generate the highest return on investment based on the type of home you currently live in.